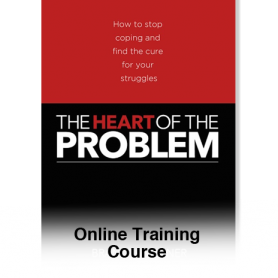 Companion course to the book The Heart of the Problem. 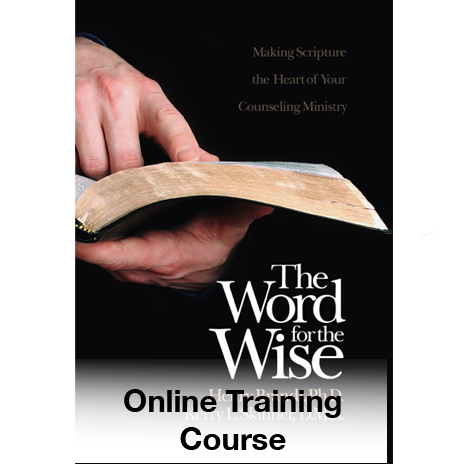 This course is the foundation of KLS Biblical Counselor training. 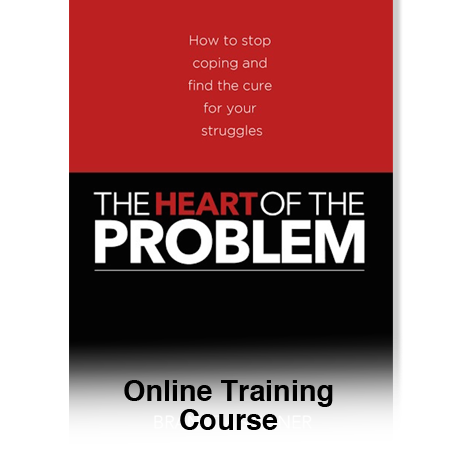 The course is designed to help the student meet with God on a daily basis dealing with issues that are at the core of a person’s struggle. Only one lesson can be completed each calendar day. 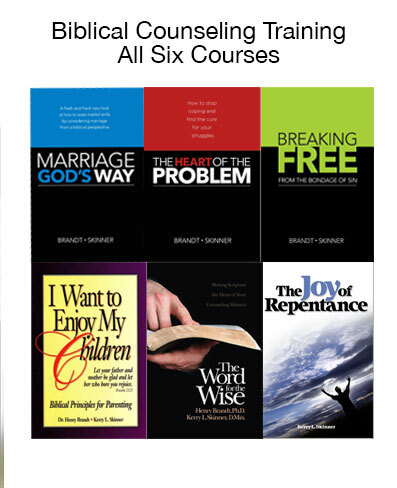 The course can be completed in a minimum of 61 days. The student can take as long as needed to complete the course.